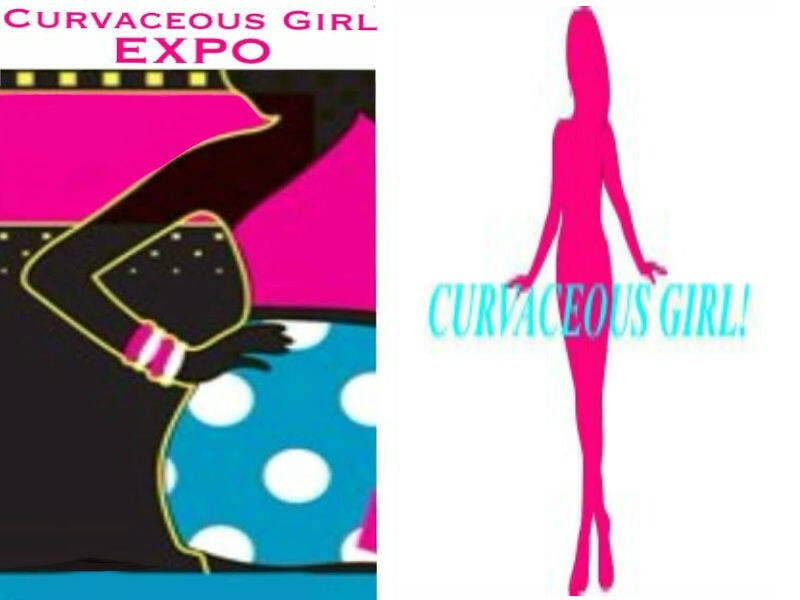 Meet The Host Of Curvaceous Girl Expo Las Vegas! 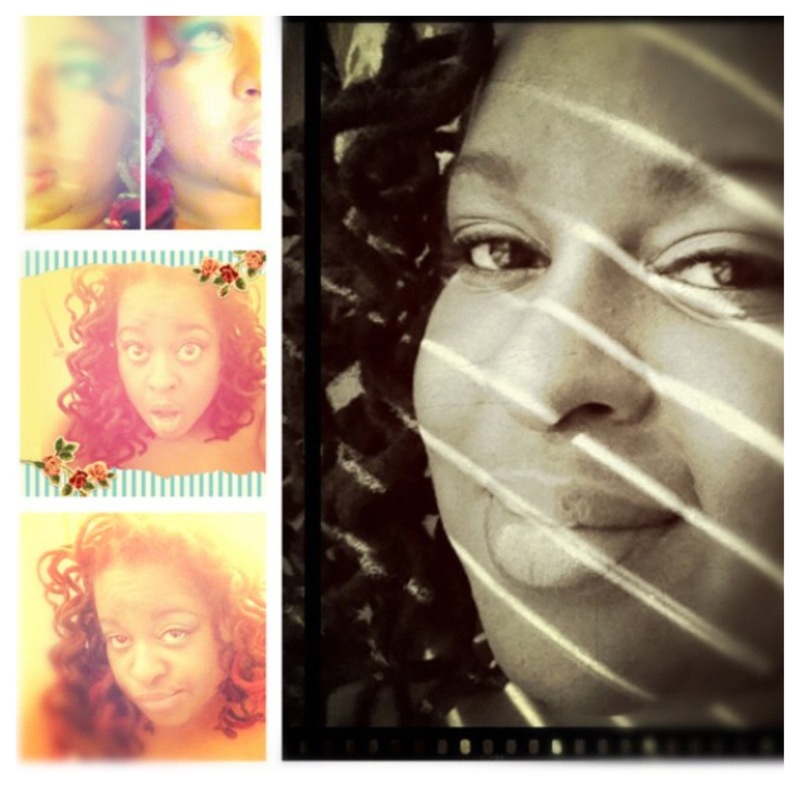 | Curvaceous Girl Blog! 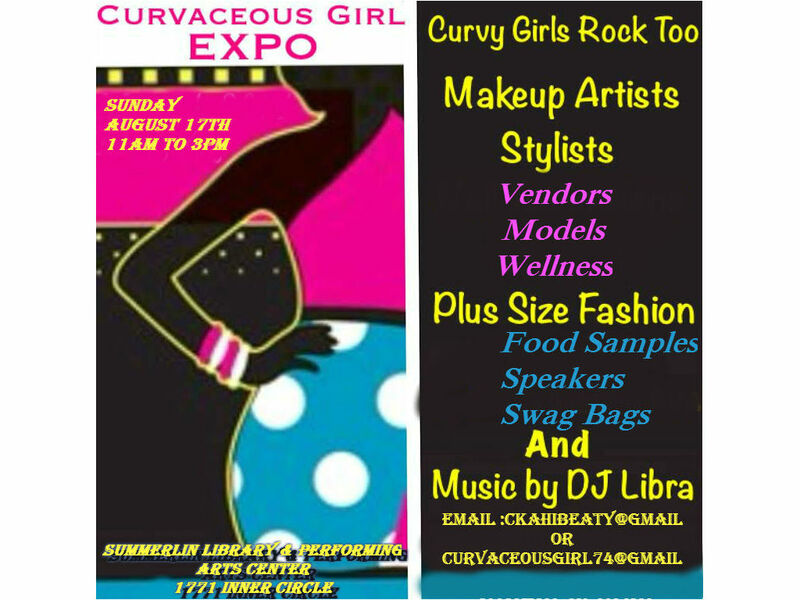 Meet The Host Of Curvaceous Girl Expo Las Vegas! 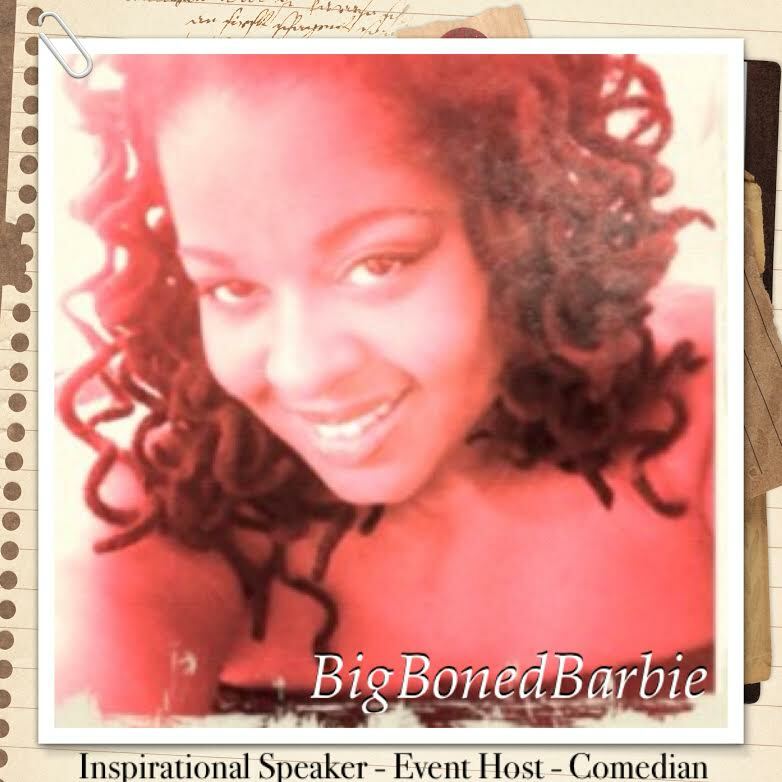 THE HOST OF THE CURVACEOUS GIRL EXPO 2014 IS BIG BONED BARBIE! INSPIRATIONAL SPEAKER AND COMEDIAN ALL THE WAY FROM RICHMOND, VA! WE ARE GOING TO HAVE SO MUCH FUN AT THIS EVENT LADIES!